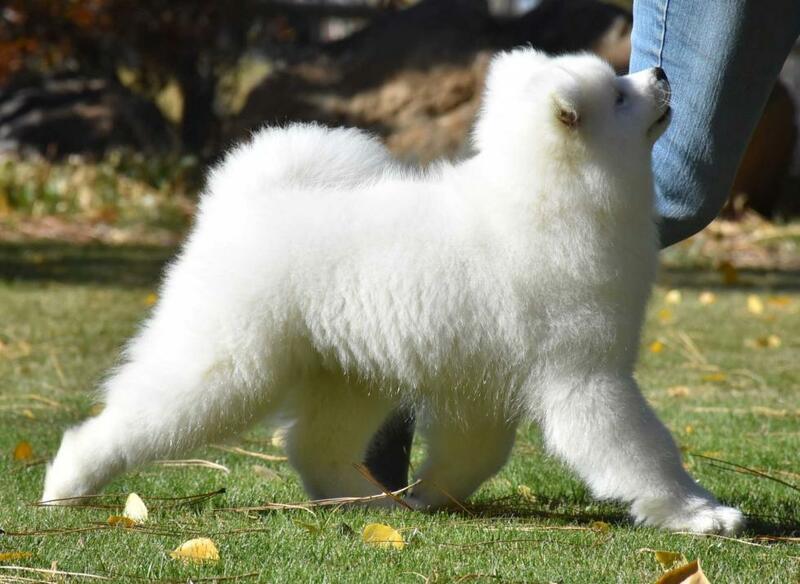 Polar Mist Samoyeds was established in 1970, considered one of the Top Samoyed Breeders in the world. 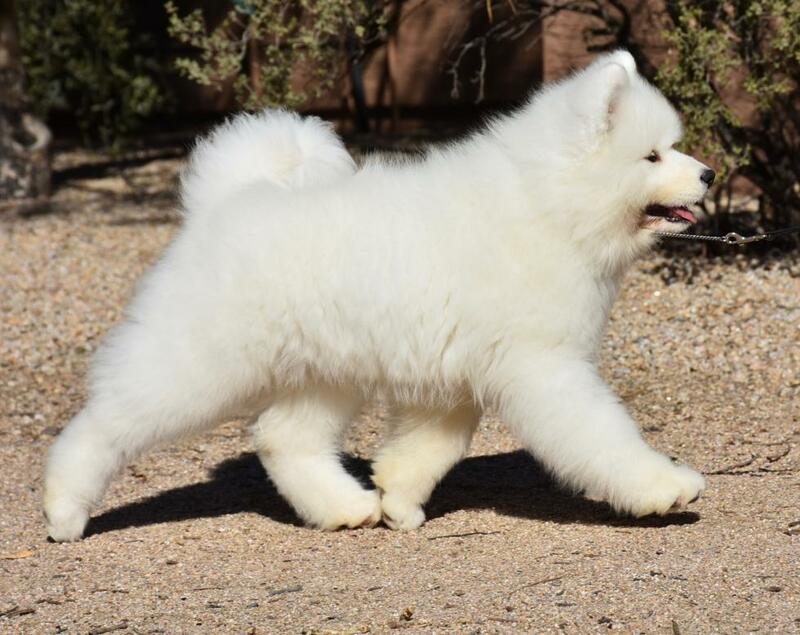 With our many years of experience you can be assured of finding some of the best and well bred Samoyeds available anywhere. 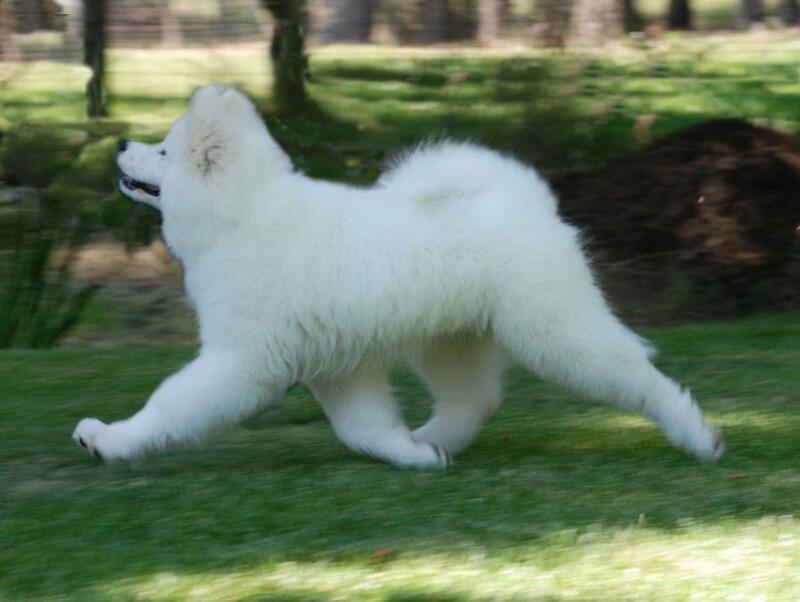 Call us or email for additional information or to make a appointment for a kennel visit.